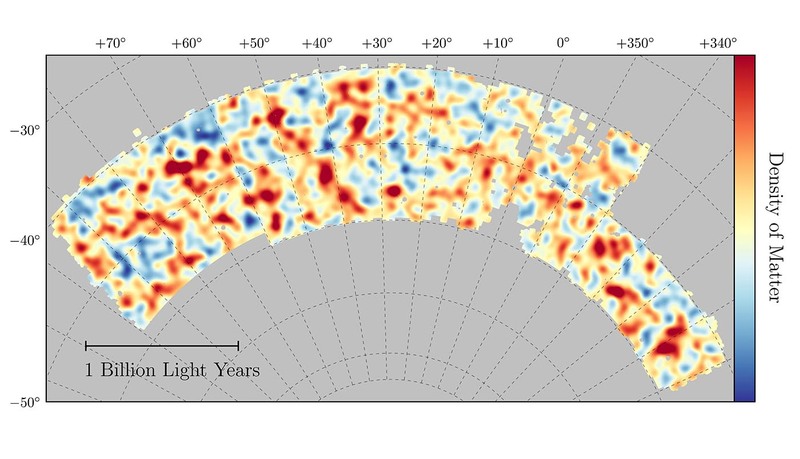 Baltimore, MD – Using the power and synergy of two space telescopes, NASA says astronomers have made the most precise measurement to date of the universe’s expansion rate. 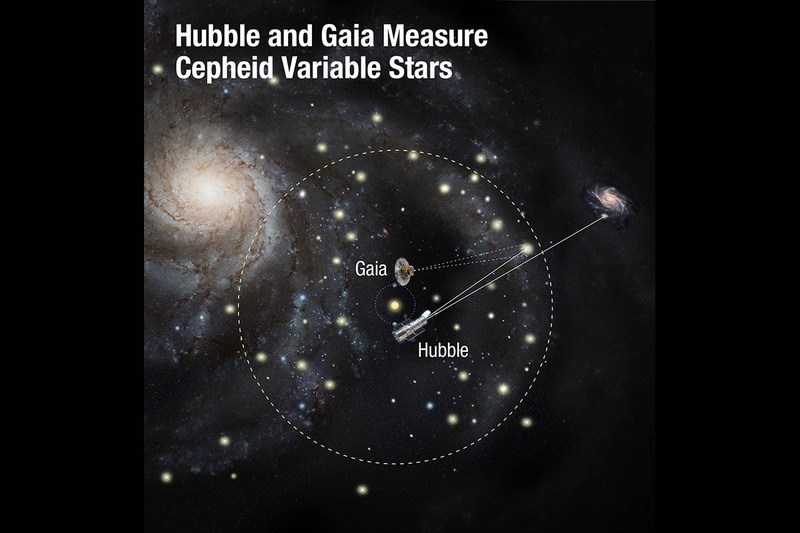 Silicon Valley, CA – Astronomer Ed Shaya was in his office looking at data from NASA’s Kepler space telescope in 2012 when he noticed something unusual: The light from a galaxy had quickly brightened by 10 percent. The sudden bump in light got Shaya instantly excited, but also nervous. 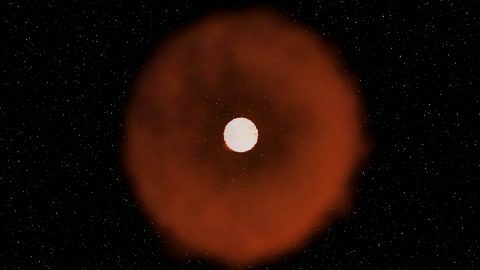 The effect could be explained by the massive explosion of a star — a supernova! — or, more troublingly, a computer error. Pasadena, CA – What is our universe made of, and has its composition changed over time? 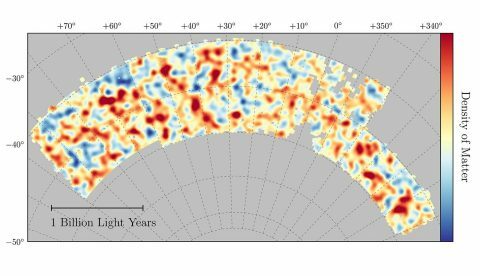 Scientists have new insights about these fundamental questions, thanks to an international collaboration of more than 400 scientists called the Dark Energy Survey (DES). Three scientists from NASA’s Jet Propulsion Laboratory in Pasadena, California, are part of this group that is helping to further our understanding of the structure of the universe. The advances in astrophysics from DES are crucial to preparations for two upcoming space missions that will probe similar questions about the nature of the universe: ESA’s Euclid mission (which has significant NASA participation) and NASA’s Wide-Field Infrared Survey Telescope mission, both expected to launch in the 2020s. Pasadena, CA – A mechanical rover inspired by a Dutch artist. 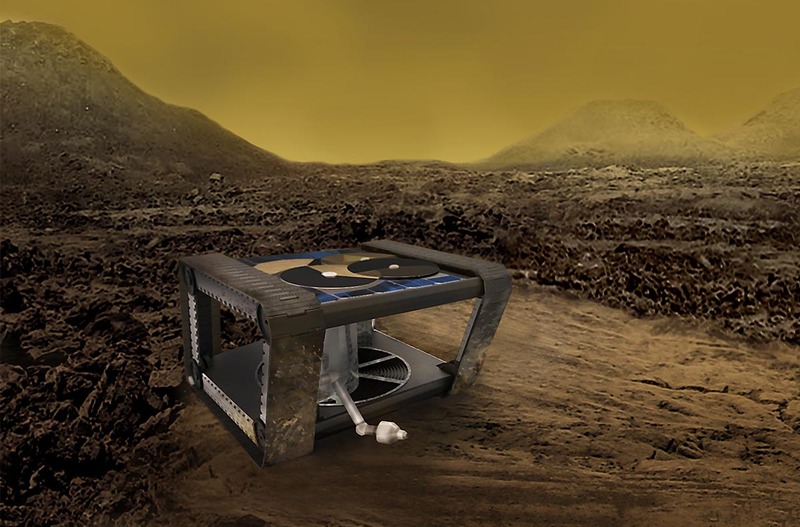 A weather balloon that recharges its batteries in the clouds of Venus. 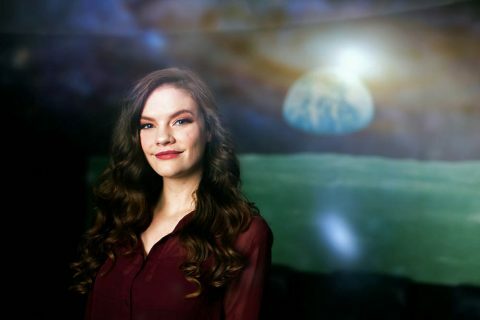 These are just two of the five ideas that originated at NASA’s Jet Propulsion Laboratory in Pasadena, California, and are advancing for a new round of research funded by the agency. In total, the space agency is investing in 22 early-stage technology proposals that have the potential to transform future human and robotic exploration missions, introduce new exploration capabilities, and significantly improve current approaches to building and operating aerospace systems. Pasadena, CA – This summer, an ice chest-sized box will fly to the International Space Station, where it will create the coolest spot in the universe. 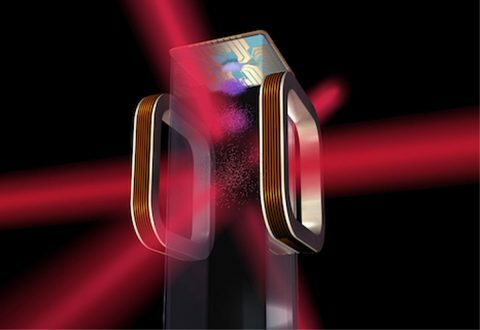 Inside that box, lasers, a vacuum chamber and an electromagnetic “knife” will be used to cancel out the energy of gas particles, slowing them until they’re almost motionless. This suite of instruments is called the Cold Atom Laboratory (CAL), and was developed by NASA’s Jet Propulsion Laboratory in Pasadena, California. CAL is in the final stages of assembly at JPL, ahead of a ride to space this August on SpaceX CRS-12. Its instruments are designed to freeze gas atoms to a mere billionth of a degree above absolute zero. 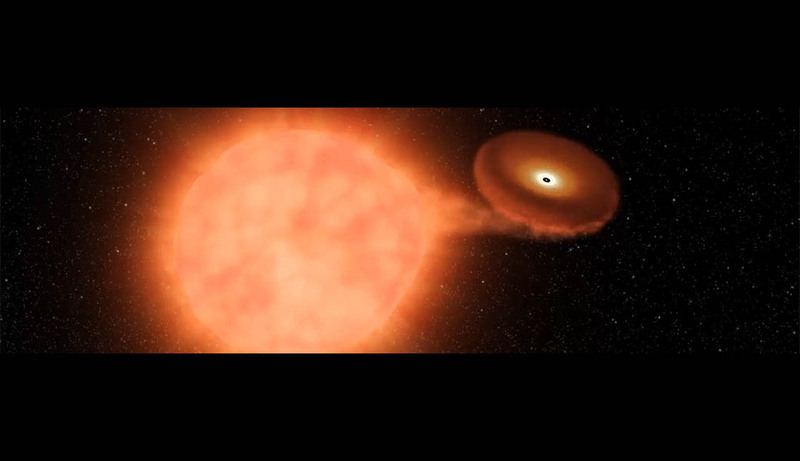 That’s more than 100 million times colder than the depths of space. 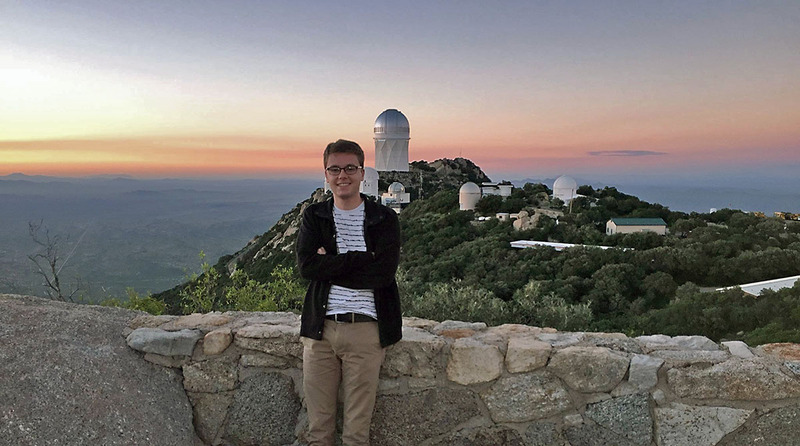 Clarksville, TN – Quasars—massive black holes that emit large amounts of radiation—are among the brightest objects in the universe, but that doesn’t mean they’re easy to identify. For centuries, they’ve been mistaken for other shining celestial objects, and in recent years, astronomers had yet to accurately identify a certain one of these brilliant specks in the southern sky. 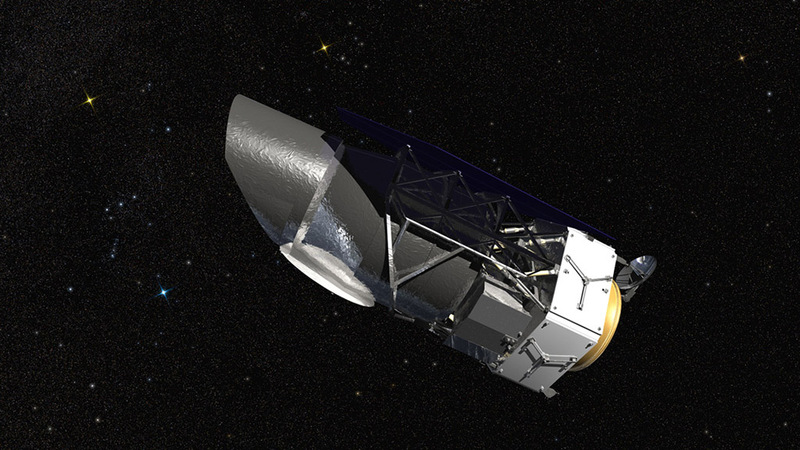 Pasadena, CA – After years of preparatory studies, NASA is formally starting an astrophysics mission designed to help unlock the secrets of the universe — the Wide Field Infrared Survey Telescope (WFIRST). 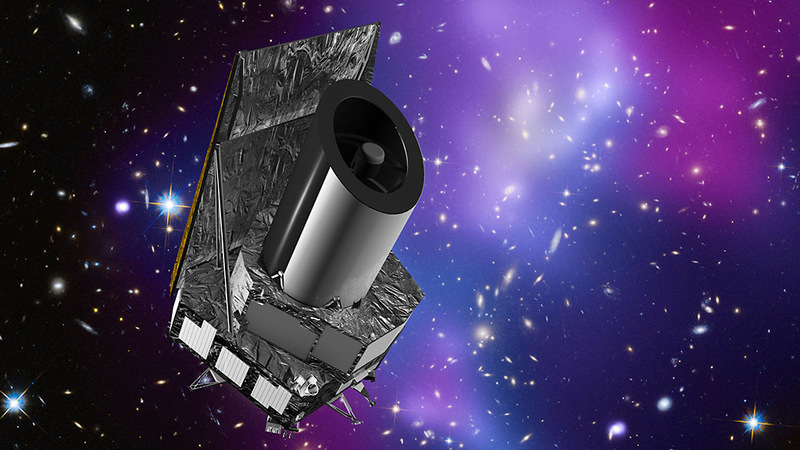 Pasadena, CA – Euclid, a planned mission to investigate the profound cosmic mysteries of dark matter and dark energy, has passed its preliminary design review. This clears the way for construction to begin. Euclid is a European Space Agency mission with important contributions from NASA, including infrared detectors for one instrument and science and data analysis. Euclid is designed to give us important new insights into the “dark side” of the universe — namely dark matter and dark energy, both thought to be key components of our cosmos.